So, here is a question: What do you know about the Spread Offense? If you want my opinion, this is one my favorite Offenses for Youth and High School basketball. I’ve first came across it via coach Altman, but right now I appreciate a lot the work done by coach Brad Underwood, who –in my opinion– is one of the most innovative minds in basketball coaching all over the world. That’s why, I am going to share 15 guides with you on this specific Offense. I have collected some clinic notes on these two coaches’ versions of the Spread Offense. These 15 Guides on the Spread Offense are yours for FREE! This is a total of 156 pages of notes! Don’t look anywhere else. Simply put, this is the most complete collection of information on this specific offense. These 15 guides will not only help you fill in your coaching playbook with quality plays but also see how Brad Underwood and Dana Altman tweak their Spread offense. 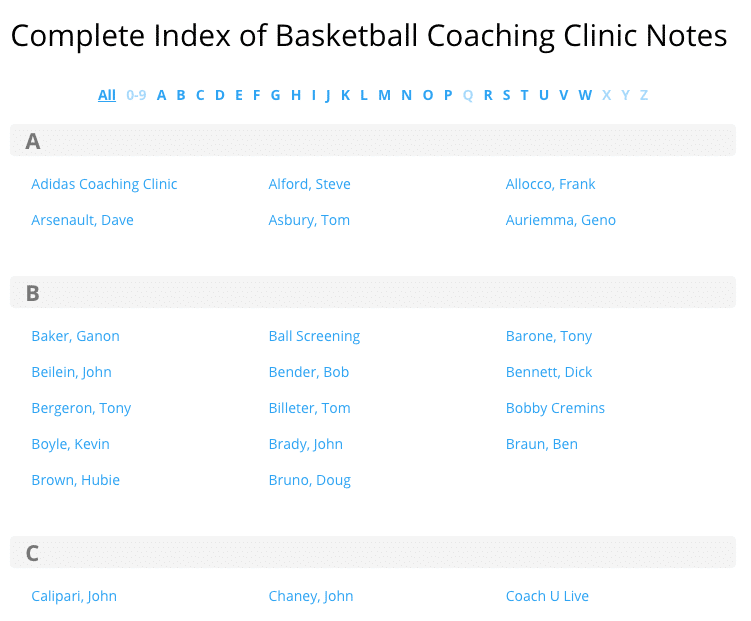 They will also help you know different implementations of it by Fred Hoiberg and Geno Auriemma. Happy Learning to us all! Ps: Feel free to share with your friends and tell them about Men’s Basketball Hoop Scoop. We would love to help all basketball coaches out. 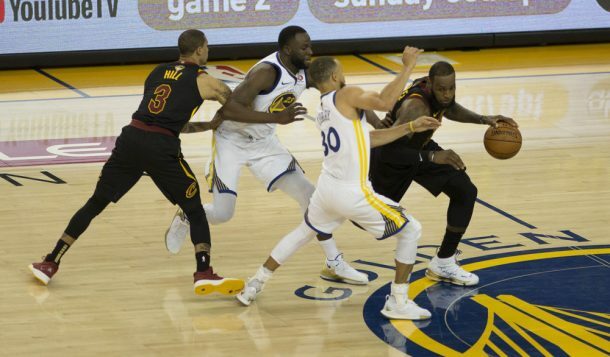 If you love coaching basketball, then our All-Access Guide / Clinic Notes Library should be your next step to boost your career!